Yes, as cliche as this might sound. Goa does have some really impressive beaches that even give places like Hawaii a run for its money. 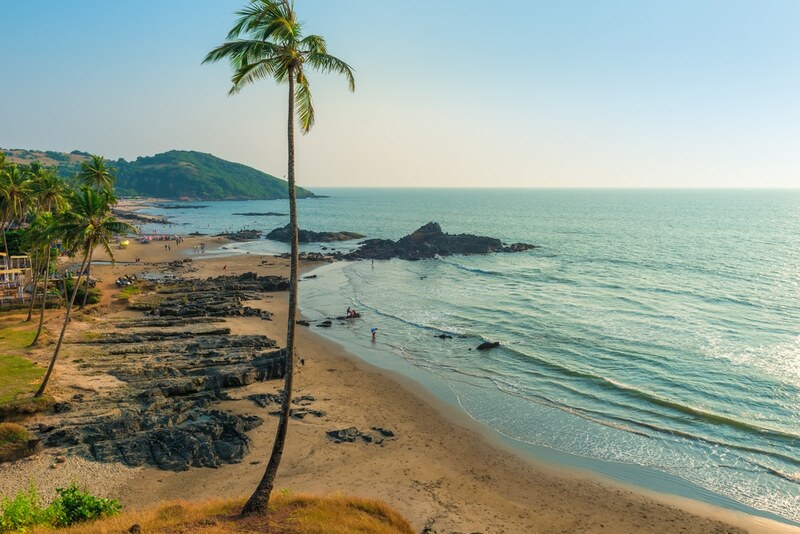 Despite being one of India’s most popular holiday destinations for decades, Goa still boasts some of the best beaches in the country, with white sand, coconut groves and the sparkling blue water. So it only makes sense that one can have some of the best photoshoots right here. And what better place to do that, than a beach. All beaches are great for a quick photoshoot in Goa, but some are better than others. 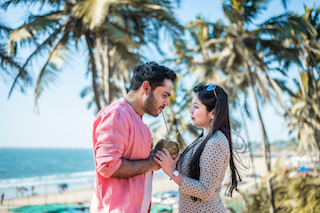 Here are the top 5 beaches that are perfect for a beach photoshoot in Goa. 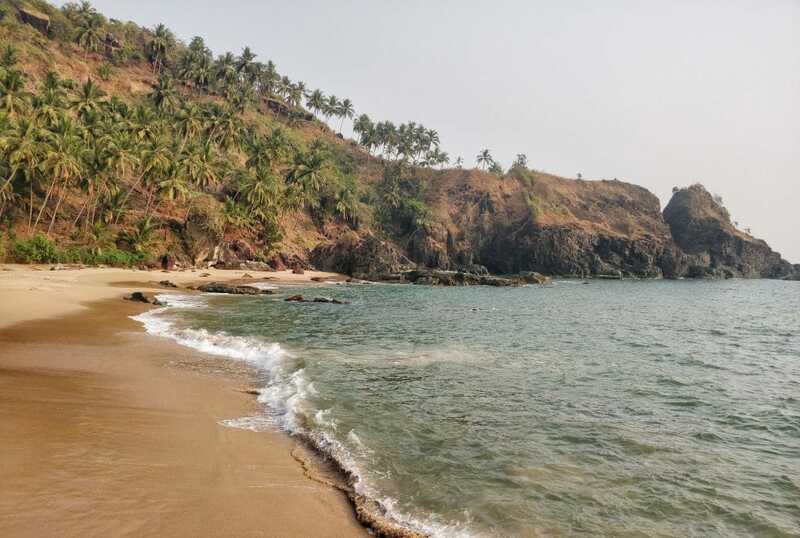 Neatly tucked in between Anjuna Beach and Vagator, Ozran Beach is a small bay, mainly used by tourists. 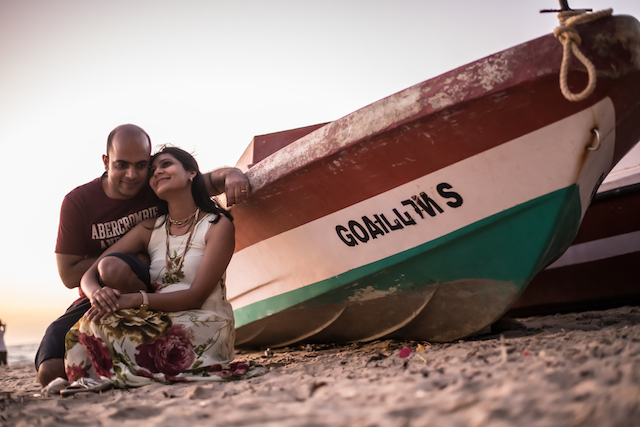 An ideal place for a summer time beach photoshoot in Goa, Ozran is made up of soft golden sands lined by gentle waves. Ozran gets quite windy during the month of October, so you could use that to your advantage for some natural effects in your photographs. There are also few beach shacks dotted on the beach which serve local food and cheap drinks. Also known as Tiger Beach, this tiny paradise is a little hard to find. 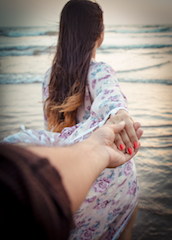 But once you’re here, you’ll find your efforts were certainly worth it. One of the most picturesque hidden places in Goa, Kakolem has plenty of rocks all around that add to its charm. The beach is completely deserted and clean since it doesn’t receive many visitors. Sinquerim Beach is fondly known for its pristine looks and clean water. But thats not all. 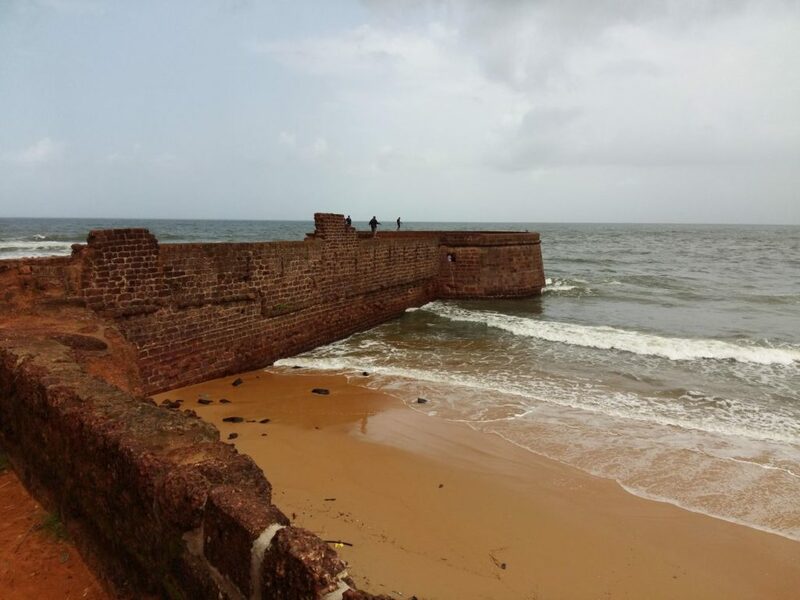 The best part about Sinquerim beach is that it’s right next to the Sinquerim Fort. The lower part of which, covers a wide area and is guarded by fortified walls on both sides. 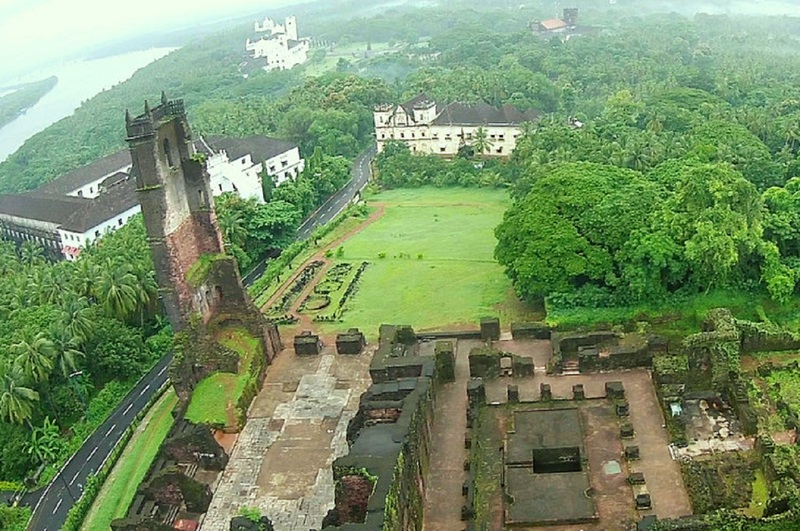 For centuries, the fort served as a landmark for passing ships. Be sure to use it to add some extra magic to your photos. Vainguinim beach is known for its enormous silver sand seashore and clear greenish blue waters. 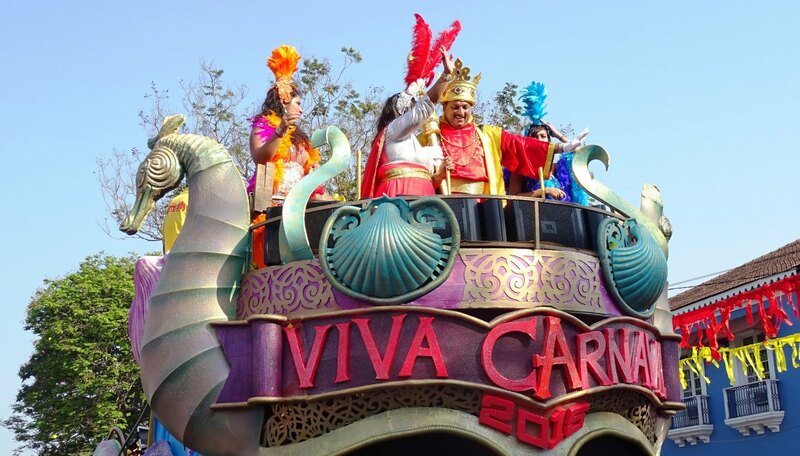 It usually attracts tourists who are usually looking for isolation and some quiet time. It is surrounded by lush trees which are home to various different species of birds. Perfect for a monsoon beach photoshoot in Goa. 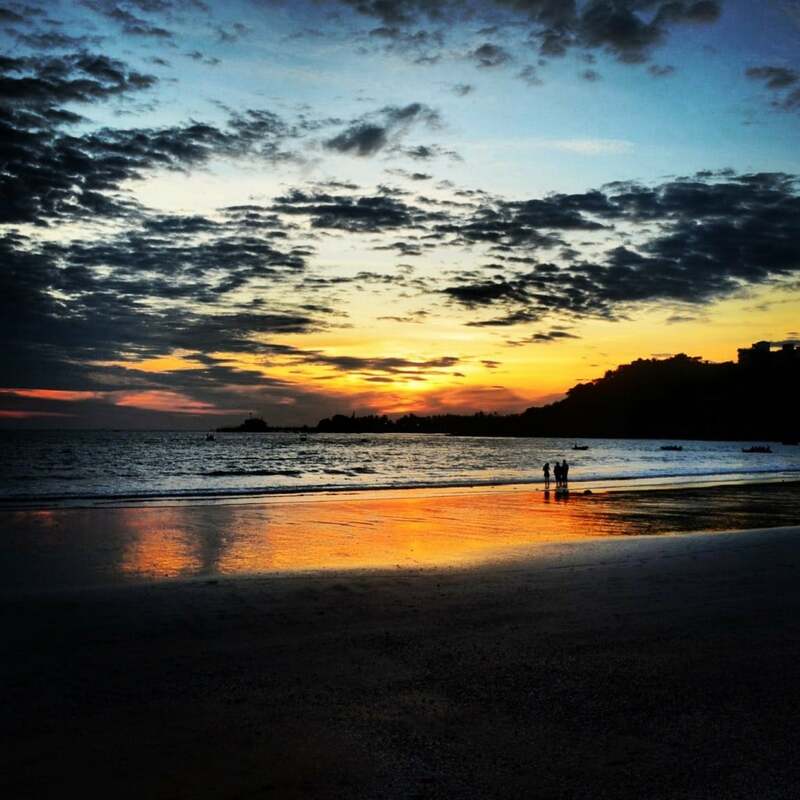 Who doesn’t know Palolem Beach? It’s also known as “Paradise Beach” for a reason. Palolem is about a 1.5 Kilometers long and it provides a seclusive yet serene scenery. 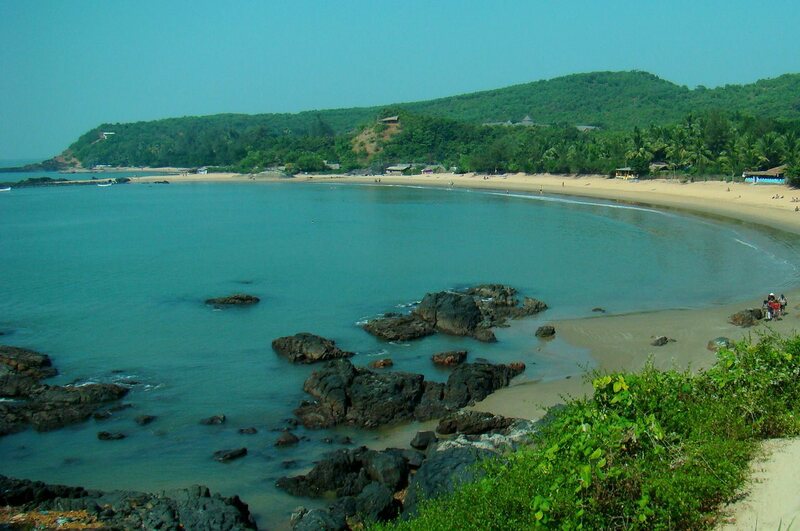 Palolem is not very developed in terms of tourism compared to the beaches in North Goa. 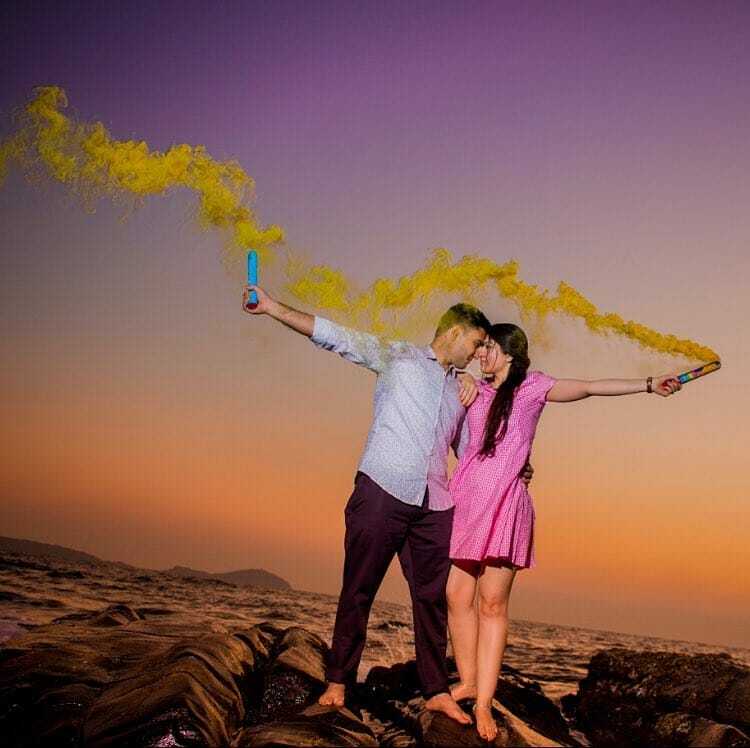 So it is ideal if you want to have your beach photoshoot session in Goa in peace. Nighttime photography is also a great choice here. Dolphins are also know to swim in these parts. So if you can hitch a boat ride, you can also try to include them in your shots as they come up to the surface.